What a fun and wonderful tournament we had. 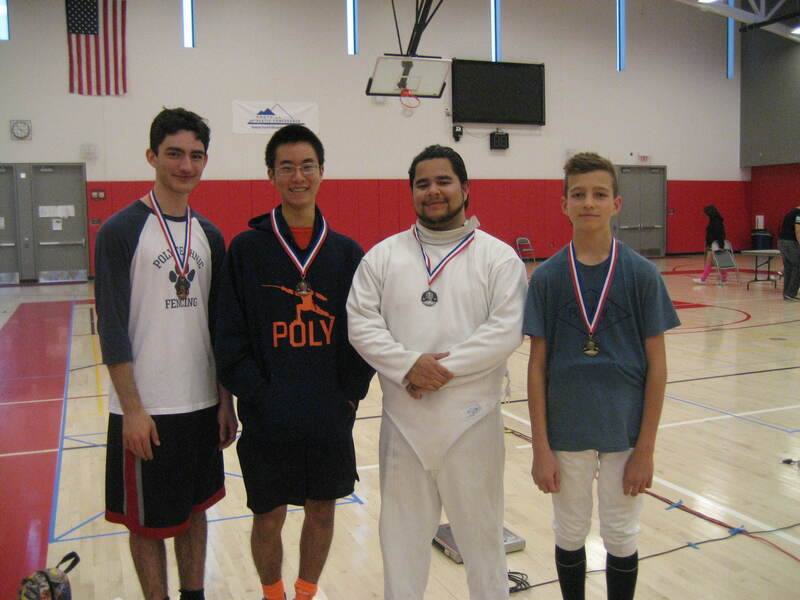 Everyone was in a festive, fencing mood, and there was Christmas music! 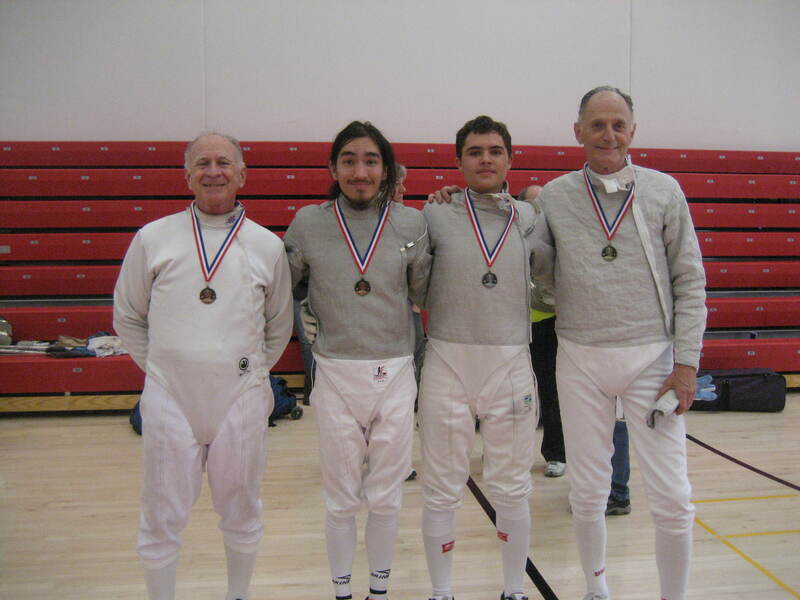 Ratings were given out in epee to Alessandro Sette, Carbrillo, C15, Justin Phen, Fortune Fencing, D15 and William McCloud, DFA, D15. 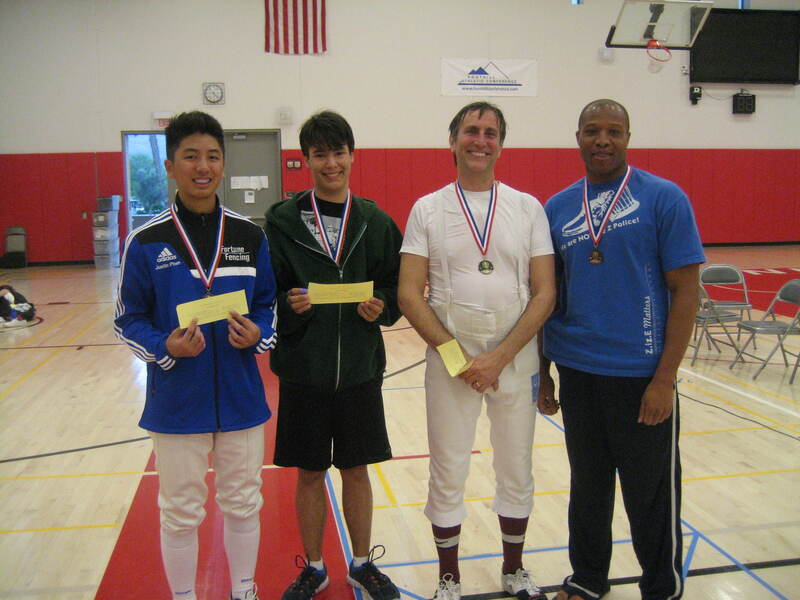 Thanks to all the fencers who came and made the tournament so much fun!